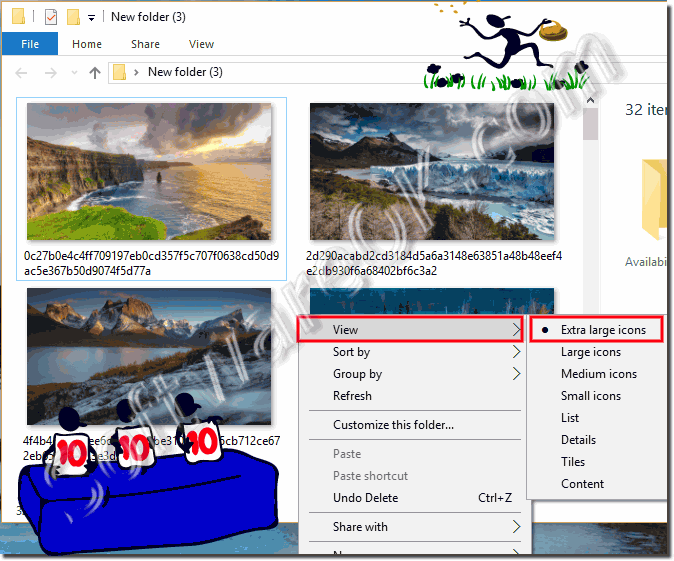 Solution to Save Images of Login Screen on Windows-10, Windows 10 presents on the lock screen daily new and spectacular images. You can for example also use as wallpaper! Please enter this address in the MS Explorer address line! (Image-1) Login Screen Images location on Windows-10! 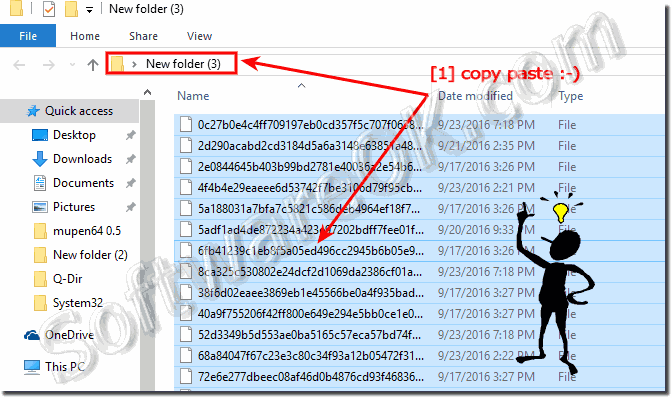 (Image-2) New Folder for the Lock Screen Images in Windows-10! (Image-3) Rename Images of the Login Screen on Windows-10! 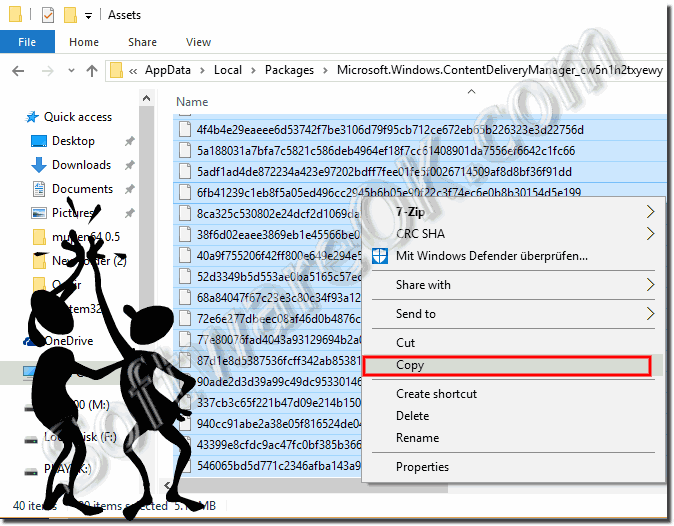 (Image-4) Rename Images extension on Windows-10! (Image-4) Show the Lock Screen Images on Windows-10! 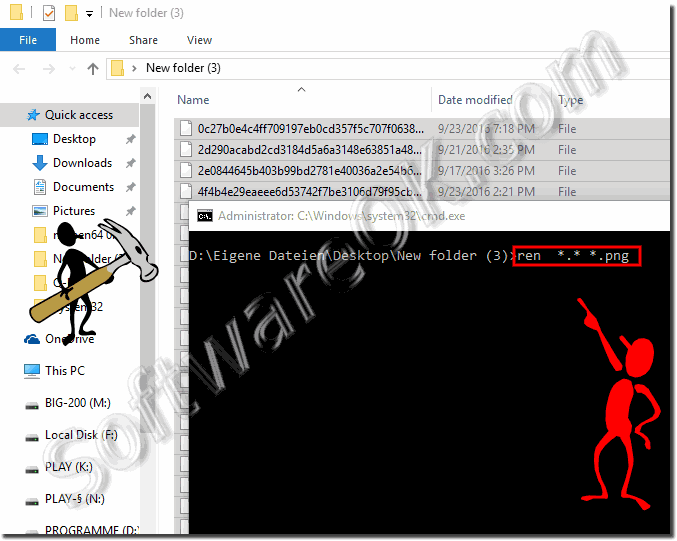 Windows-10 - FAQ-158: Save Images of Login Screen on Windows-10 (Lock, location)?